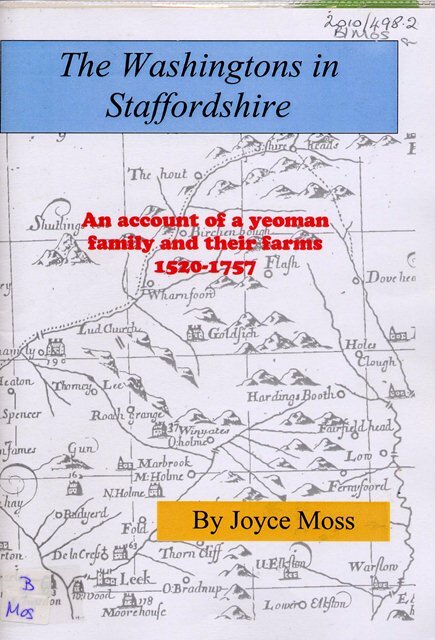 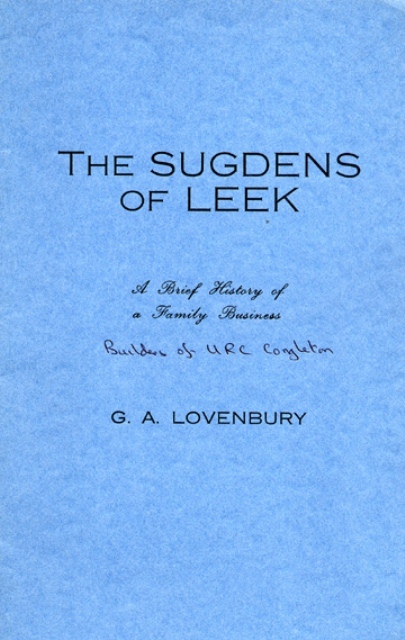 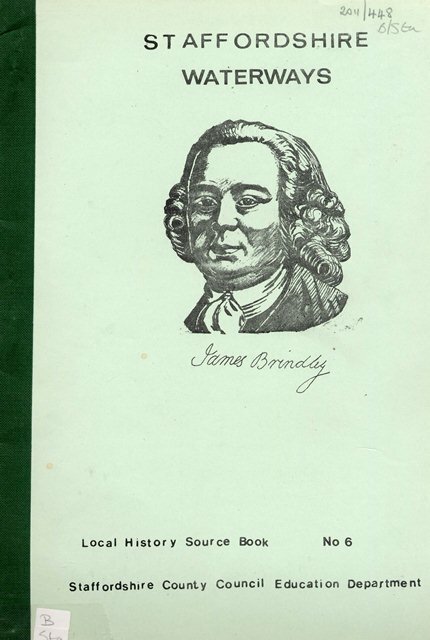 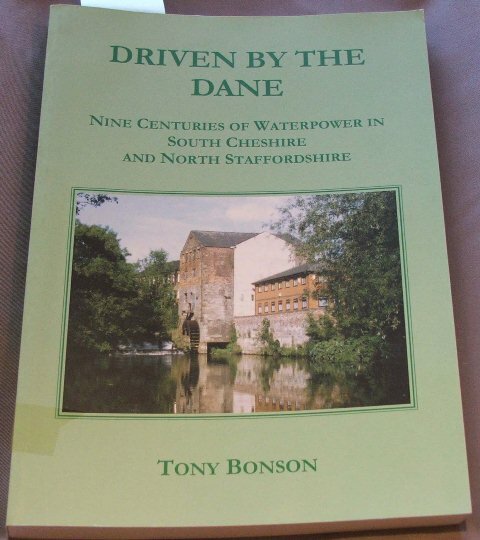 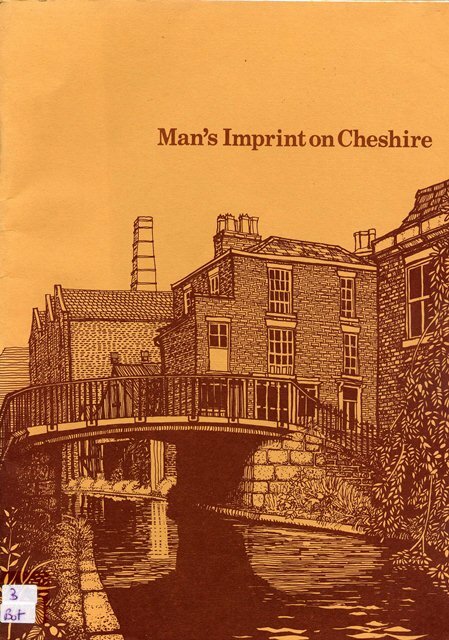 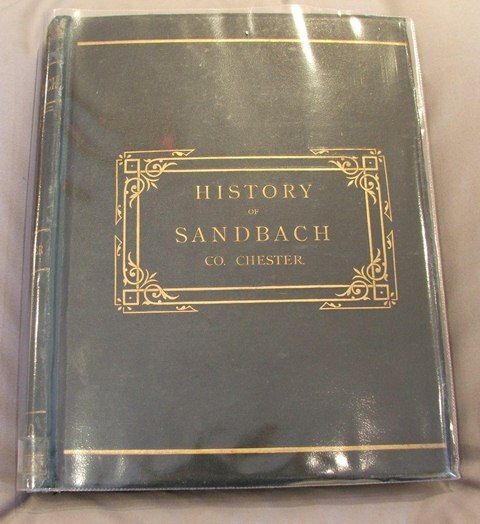 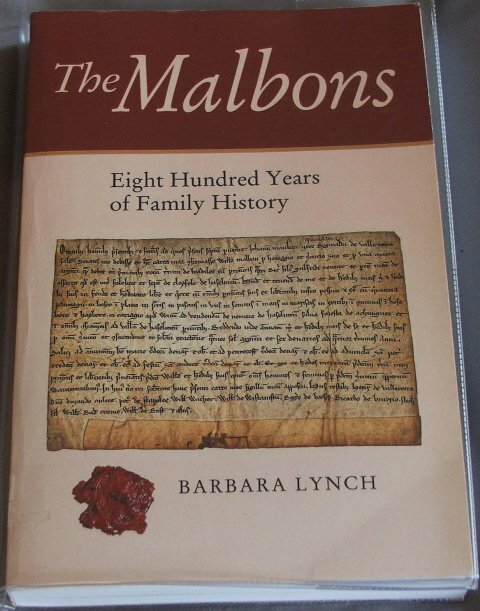 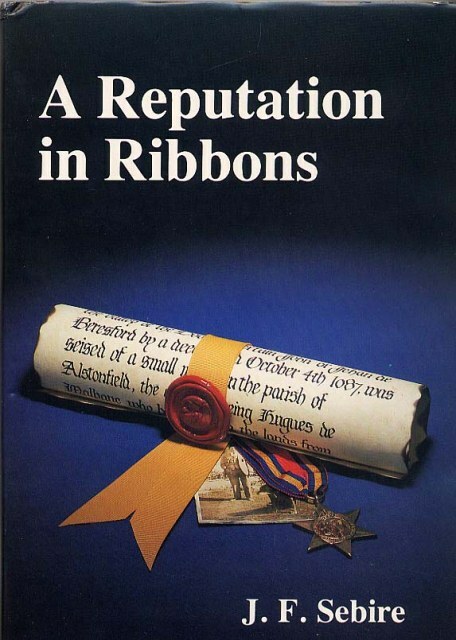 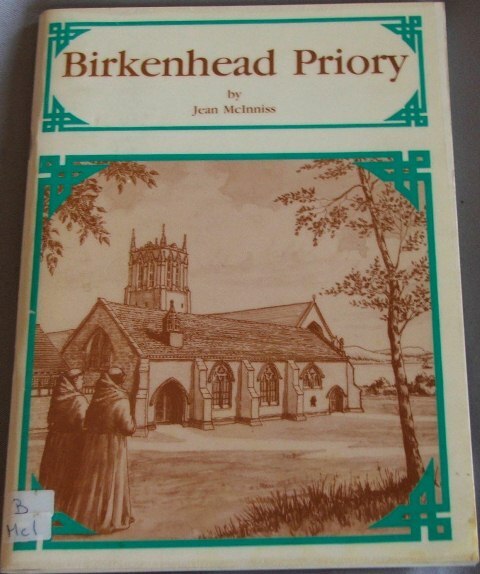 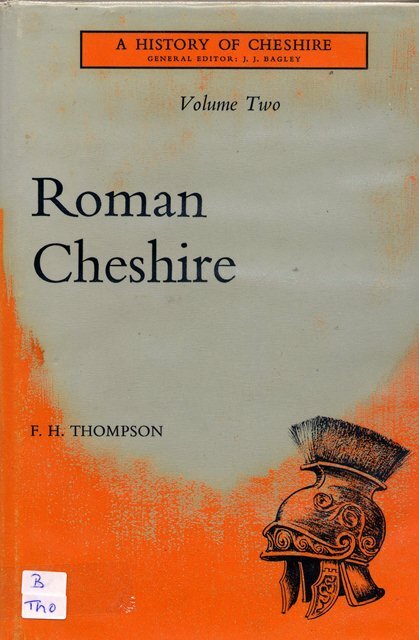 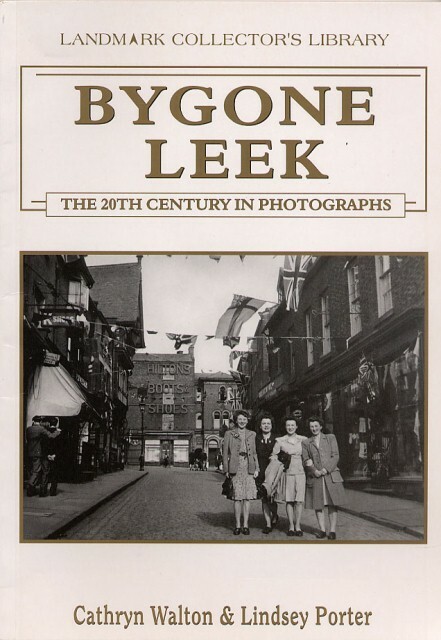 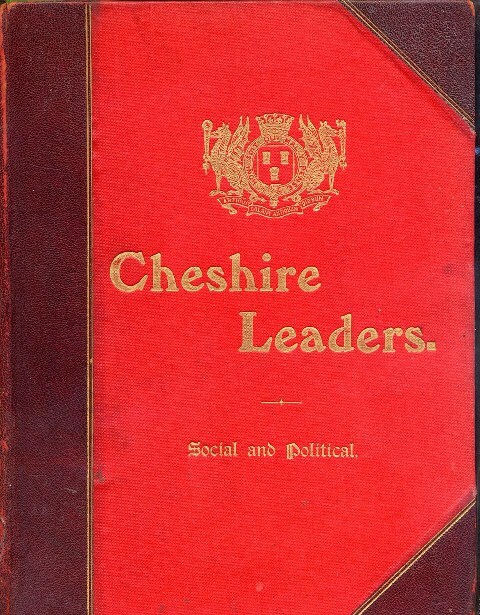 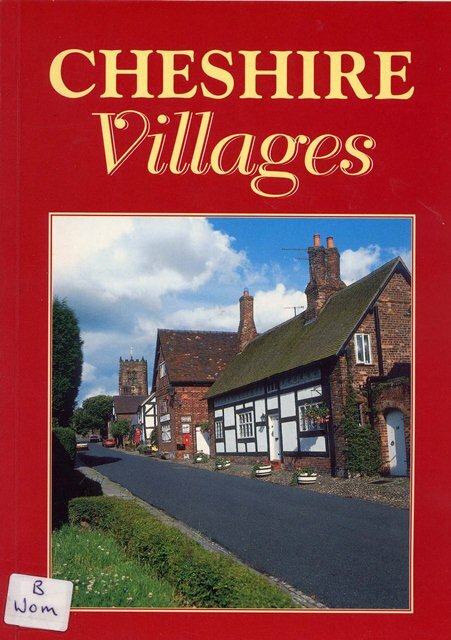 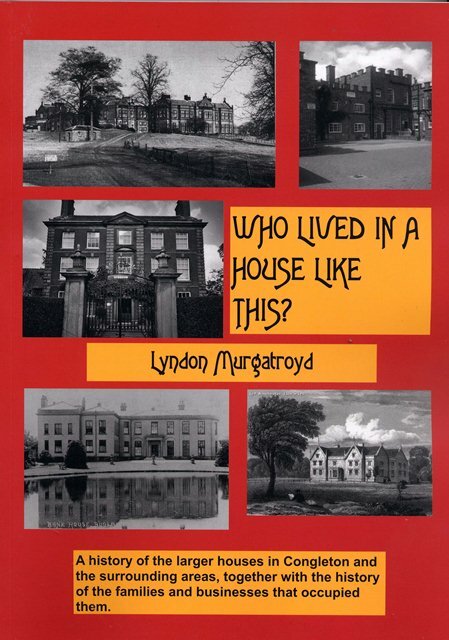 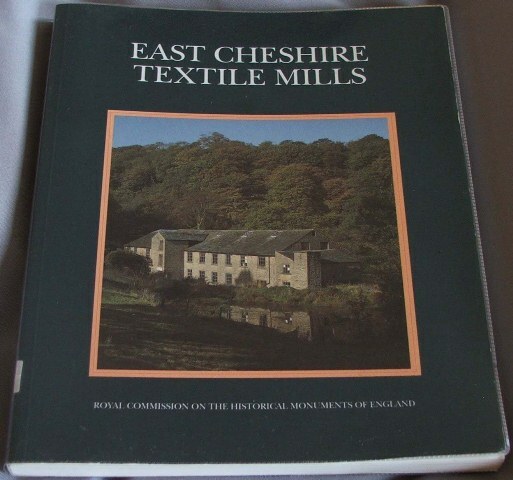 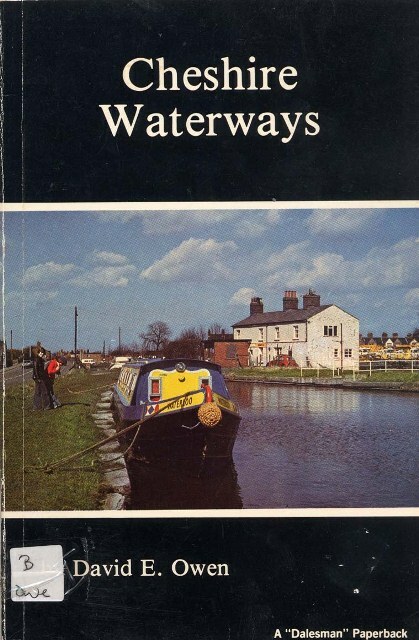 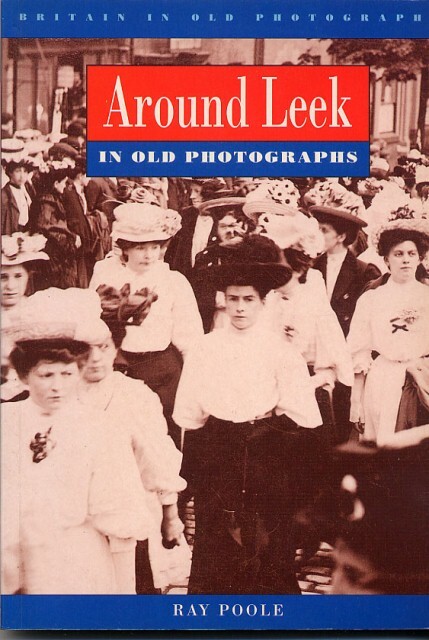 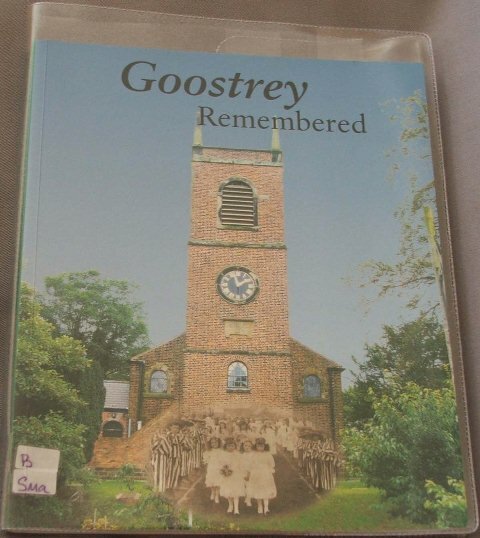 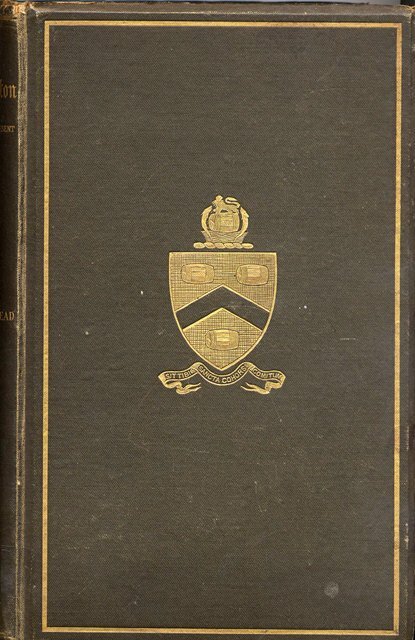 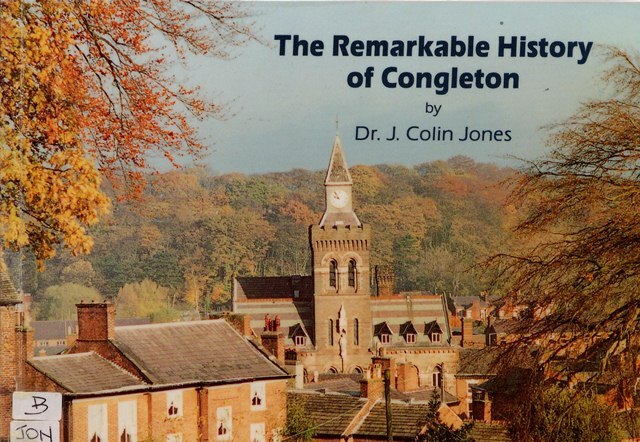 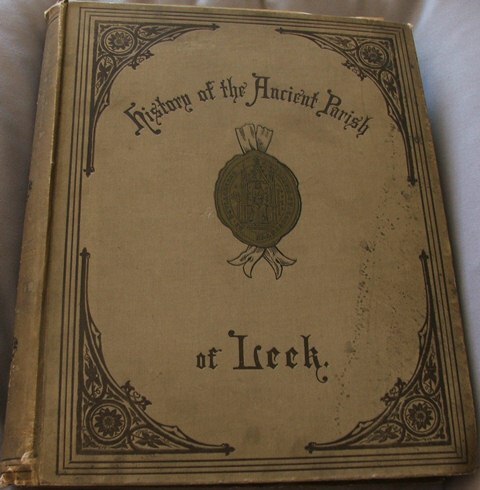 The museum has an extensive collection of books on the history of Congleton, the surrounding villages, Cheshire and North Staffordshire which are available for personal and group research. 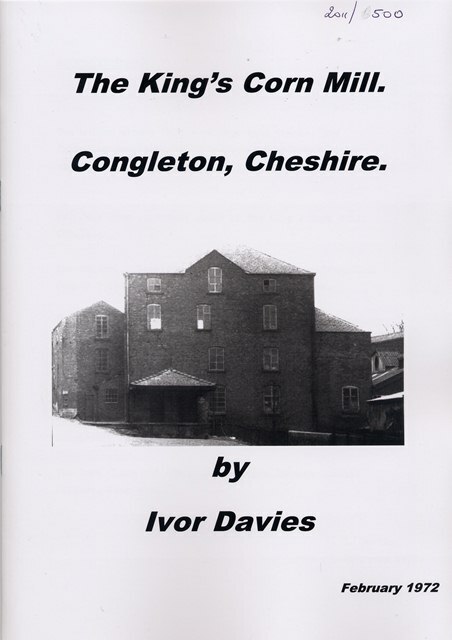 The museum has an extensive photographic archive of people, places and industries associated with Congleton and the surrounding area. 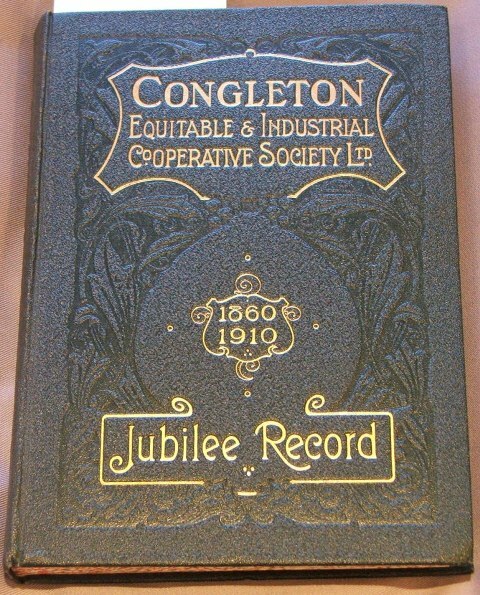 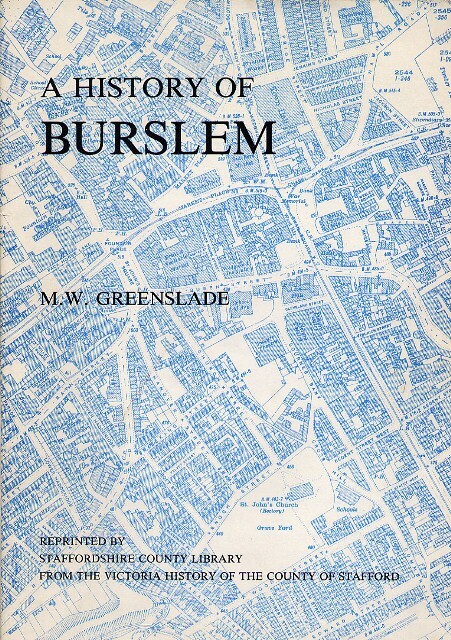 These are an invaluable record of the town’s development over the past 150 years. 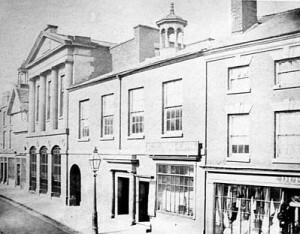 The earliest photograph in the collection is this one of the High Street depicting the Antrobus Assembly Rooms and the Georgian town hall. 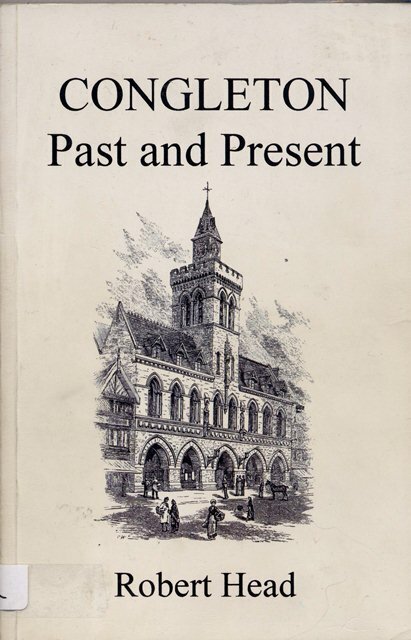 These buildings were replaced by the present town hall in 1864. 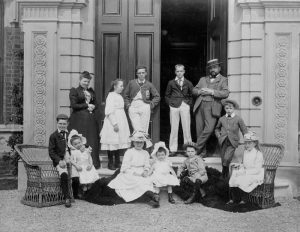 Photographs are an invaluable record of past lifestyles, such as that enjoyed by the Meakin family of Henshall Hall at the end of the 19th century. 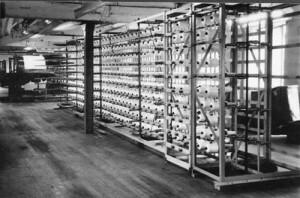 Images can also provide a record of how the town’s textile industry has changed over the past 100 years. 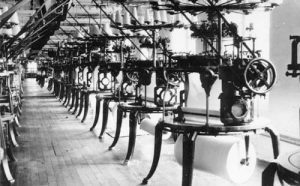 These interior photographs of Dane Mill, taken in the 1960s, show the machinery used in most of the town’s mills during the 20th century.